Same i heard. Just apply all. I nv ever get interim card the 3x i applied. Interim card you can request. Works only at train station. If they decided to open that lane at their customs. No plus one. Japan, Bkk also no allow plus one. HK, Taipei, Aus the last time still ok. Actually bkk allow but they whine alot. Works at the JB custom via woodlands. For Vietnam, I hate to use APEC at Hanoi airport cuz the custom officers there only care about the diplomat counter. The APEC+sky priority counter like just put for fun. 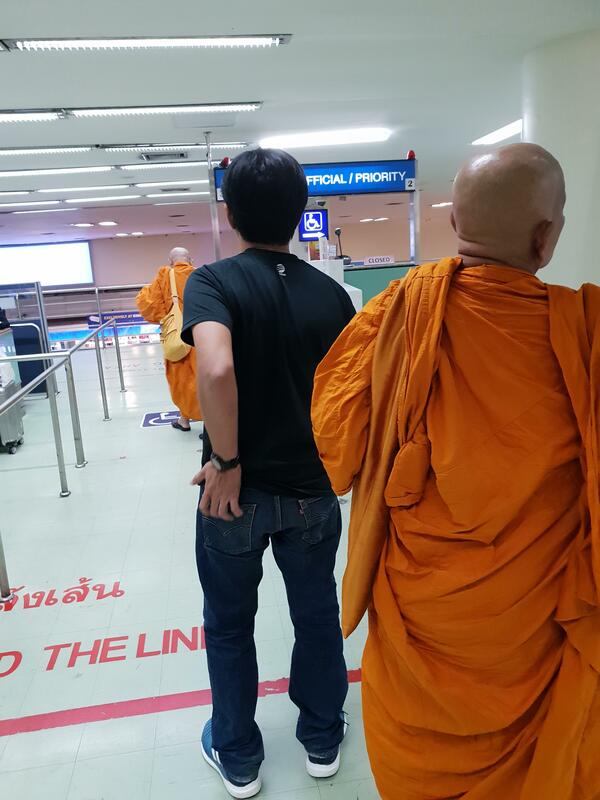 Last edited by Henabi; 09-02-2019 at 10:10 PM..
DMK airport, apec card lane is the same as diplomat lane? I think if u choose some counties that take the longest time to approve, then interim wont come. No point also. Few fellas also experience no go at JB Macs lane. I remember counter 18. See your luck one. They tell us macs/apec closed, officer not in etc. Only once it worked for me. Train station works 100% though. KL airport also works. 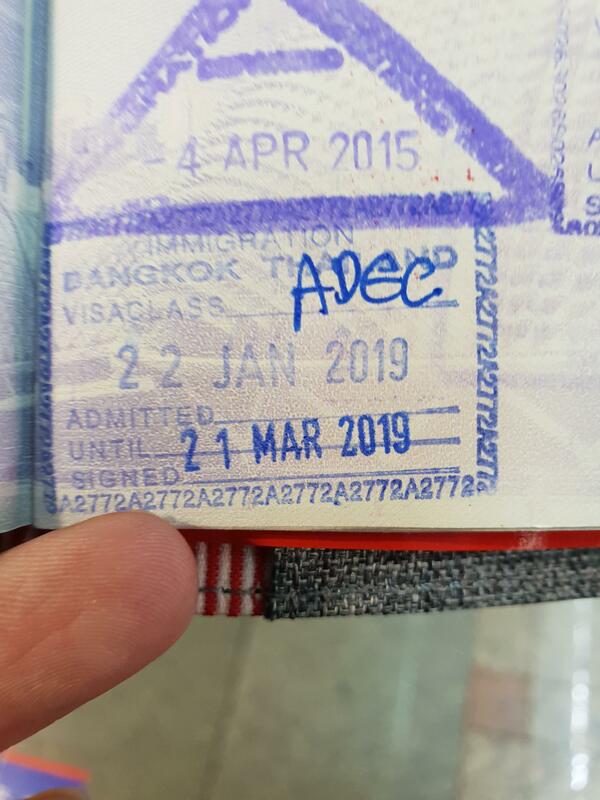 I travel 2 weeks per month to alot of the countries under the APEC card and in the past, in many of the countries, they allow me to bring in +1 for example colleague etc when you explain to them or if they make noise, I say sorry sorry next time will not liao. However, in the past few months, many of the countries I went no longer entertain such things...and in fact, they told us that such APEC Card privileges can be withdrawn anytime if they decide an individual is abusing it. And I even had a few times in places like Jakarta seen people being thrown back to normal queue even if they have APEC card because they casually say they are here for holiday. Strictly the APEC card privilege is for business purposes, so if you are here for holiday, you cannot use those privilege to enter the country. I noticed BKK, Tokyo, KL pasted A4 size paper say 1 ABTC card per person. HK and Taipei and Shanghai and Bali still ok. Last 4-6 months I was there. BKK the fella grumble like mad. Anyways BKK got the new machine so its ok. Anyone tried in USA/Canada? How was it? In any APEC approved countries, I will just say I come here for work. I travel to nearby SEA countries so often, that sometimes the custom officers will ask me why I don't stay longer? I will just answer that I am here for work, once done I have to go back to singapore cuz I have more work in Singapore. Last edited by Henabi; 11-02-2019 at 03:33 PM.. So much so that they stopped allowing ABTC card holders to bring "wife" or family with them. Last edited by Henabi; 11-02-2019 at 04:06 PM..
Btw, only once i got the extra 3 mth chops. i asked around in telegram groups and some fellas who has it, usually u ask then they put it. I got it in BKK. I think in BKK one of the reasons they are "strict" about it is because they also sell the "fast pass" so by allowing you to bring family in, they are losing income. I think plus one is fair. But not whole family. no need to return interim card.. I still have both the interim and final cards with me. but on the final letter they will inform you that the final cards will supercede the interim one. yes, the most right lane that says abtc, diplomat, officials, monks, etc. there will be a staff manning the lane, just show your card and he will open the lane for you to enter. yes especially for Russia.. they will ask slot about the purpose of your visit and ask for company letters and details about the purpose of your trip. if they are not convinced they may reject your abtc card entry and ask you to apply for a tourist visa to enter.